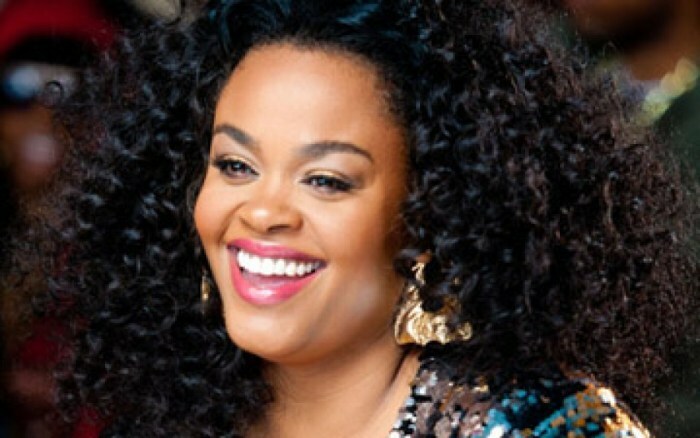 Curly Weave Hairstyles, Weaves are not just used to conceal balding but they also add a slot of drama to your hair. It has come to our notice that a lot of women are losing their hair extremely, this affects their personal relationships, self esteem and self confidence plus it even impacts their careers negatively. Some women have been replaced at their places of work simple because they have been thought to be older than they are as result of hair loss. Their personal relationships not just with their peers but also their spouses have been affected too due to low self esteem and looks. These women turn to weaves not just to restore their hair but also aspects of their lives. 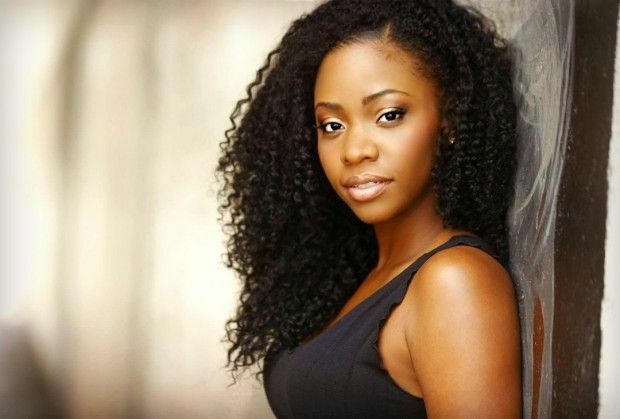 As a woman you do not have to just stick to the boring weaves, you can add more volume and drama to your hair by wearing curly weave hairstyles. This is a very versatile style that can be worn for any occasion, adapts to any length of hair plus the curls tightness can be used to add lots of different effects to the hair. Some of the curly weave hairstyles are. This is the perfect style for ladies with a short weave with tight curls. To achieve it braid your existing hair into cornrows which will act as the base of the weave, after placing the weave the entire hair is cut short. To give full effect of the hair the curls can be left as tight, the curls can also be separated giving the hair a retro afro look. If you are looking to wear this style find a human hair weave since it gives you a natural appearance as compared to synthetic weaves. Use a moisturizer to give it a shiny appearance. There are people that are of a misled perception that bobs have to be straight, they still look good when curled. This is the best style for ladies with medium sized hair and it gives you not just a fun but also a youthful appearance. This style works on either tight or loose curls, this gives you the liberty to choose the weave of your choice when purchasing the weave to wear with this curly hairstyle. To make this style, the weave is attached then the haircut to almost shoulder length. You will cut the bangs to match the curl that you chose. 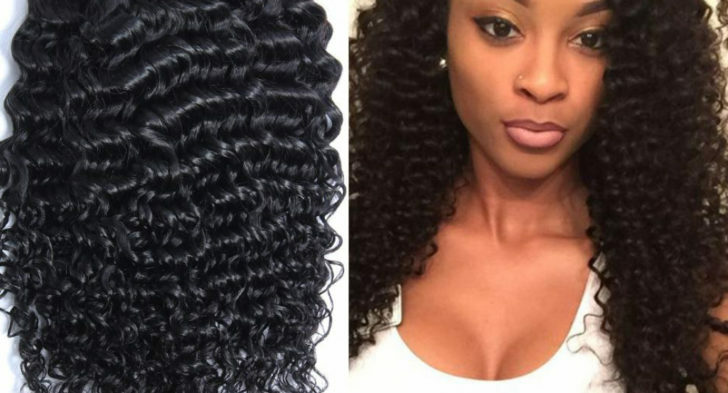 This is the excellent option for ladies looking to have loose curls. This not only adds lots of volume to your hair but also a lot of drama. 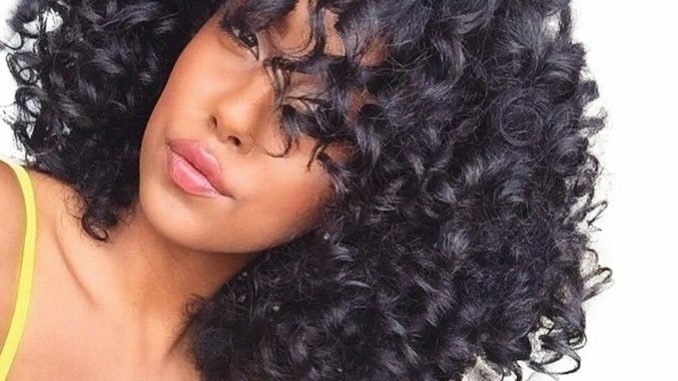 To achieve this curly hairstyle, straighten the hair up to the chin extend the rest of the hair with loose curls. This is a versatile style that can be worn for any formal occasion or even for any casual occasion like a party.